Fustino Brothers | Windows Store, Windows Phone, Android & iOS app generation. Fustino Brothers provides entertaining, educational & social apps. I am officially a published book author! 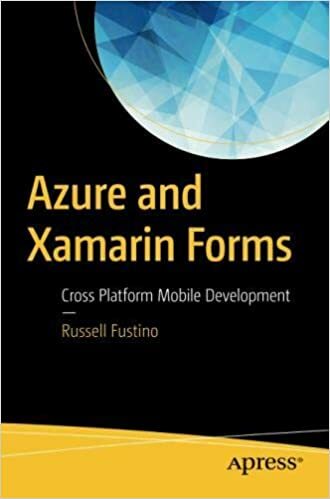 “Azure and Xamarin Forms” is now available on Amazon as an Apress publication for both the kindle and printed versions or PDF at the Apress site. So, just replace the WP8 code in the blog article with this code below and you will all set. The iOS and Android code works fine in the blog. // copy storage file; replace if exists. Step 4: Use VB Macro to export with semi colons and put double quotes around all fields. See code below. Here is some handy code to use in an Excel Macro when importing a CSV file into App Studio collection. This saved me a ton of work! Const DELIMITER As String = ";"
Const QSTR As String = """"
Building universal Windows apps with no code using Microsoft App Studio. It’s all about creating quality apps quickly using templates. The enhanced App Studio (now for Windows 10) gives you a great start. Use the new Universal Windows Platform (UWP) – one binary, one project for phone and tablet. Employ new the pivot control API’s for YouTube and Flickr integration. Deploy ads easier. And wrap-up a responsive website in an app. You want to write an app that functions completely in Airplane mode, once it is cached is created? If you are a UWP coder, you won’t want to miss this caching topic. “IT’S HUGE”, like one of the local car dealers says on his radio and TV ads! We will also show you how to setup the Ad Client using App Studio and look at the generated XAML! 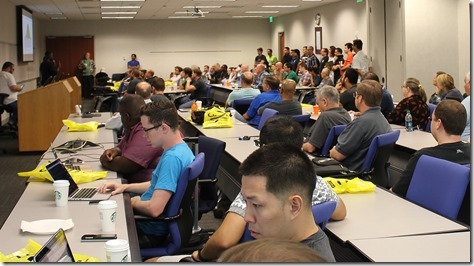 It was my please to record the keynote at the recent Tampa Code Camp 2016. Joe Darko, Southeast Program Manager Evangelist provides insight on what developer community is all about. Joe, is the MVP lead for all of the Southeast states with a few hundred MVP’s in his geography. It was great to see Joe come out to support his MVPs at the event and introduce himself to his new community. I am very excited to have Joe Darko as my MVP Lead! Like Russ ToolShed network on Facebook! App Studio Webcasts now posted to Channel 9! Here is a great 3 part series you can lick your chops on for the latest release of Windows App Studio. Join Microsoft MVP Russ Fustino, brothers Rich and Gary. FBI Apps, is proud to resurrect “Russ’ ToolShed”! FBI Apps takes a deep dive into the incredible code that the Windows App Studio team created for all us. You know App Studio is even open source… go to: https://github.com/wasteam/waslibs. Russ shared tips on how to use the Command Bar, crash reporting, master/detail pages, Search, Caching, Ads and all with the generated code. Know the code, inside App Studio Webcast today! 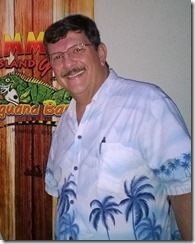 Join Microsoft MVP Russ Fustino and his two brothers, Rich and Gary. Our company, FBI Apps, is proud to resurrect “Russ’ ToolShed”!!! On what topic, you might ask? CODE! Let’s take a deep dive into the incredible code the Windows App Studio team creates for us to use. App Studio is even open source. (https://github.com/wasteam/waslibs). We will show how to use a Command Bar, crash reporting, master / detail pages, Search, Caching and Ads in App Studio and then dive into the generated code. 1. How do I integrate the UWP Command Bar to execute one set of event handlers for the app? 2. How do I integrate the latest crash reporting from Microsoft called Hockey App? 3. How do master/detail page relationships work in App Studio code? 4. You want a Navigation bar in your app? And search? 5. You want to write an app that functions completely in Airplane mode, once it is cached is created? If you are a UWP coder, you won’t want to miss this caching topic. 6. “IT’S HUGE”, like one of the local car dealers says on his radio and TV ads! We will also show you how to setup the Ad Client using App Studio and look at the generated XAML! Be there or be talked about. Why wouldn’t you start a UWP App, by generating your template with App Studio? Share your experiences with App Studio in this meet up! “T!PS” for business, and apps development. Reserve your virtual seat today. 1. On Your Computer- It’s Recommended to Use a Headset. - If you don’t already have the “Start Meeting” free software – A dialog box will come up and ask permission to download, please click/tap Yes. - The system will guide you through the process to participate in the online meeting. - Click/Tap “Join”, complete your name and email address, then click/tap “Submit”. - First, the “Fustino Brothers, Inc.” dashboard with show on screen. – Test your speaker/mike. If headset doesn’t work, or if connection is lost try “Rejoin”. - Click/Tap on the green microphone symbol. When the symbol turns red you are live. - Join-In using a land line / mobile phone (no computer needed for this option). – Dial (530) 881-1212 (530) 881-1212 when prompted enter access code followed by the “pound” key. - 679-256-129# (be sure to include the “#” symbol). - Meeting time approximately 45 mins. Meeting may be recorded. Lots of new stuff announced in June 2016 release of Microsoft App Studio including consuming REST services and new load/list management for long lists. Good stuff! How do I take advantage of Hero images on each page and what sizes are needed? Where do I load the background of the app? Register today and reserve your virtual seat. MAD Tampa Xamarin University Spring Fling set for This Saturday 5/21! 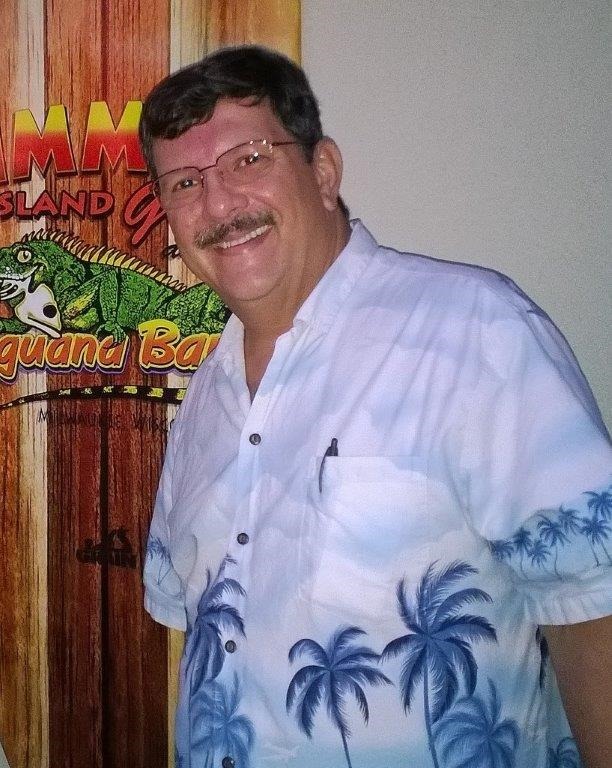 The Mobile Application Developer Tampa user group is sponsoring a Xamarin spring fling beach BBQ!!!! This is a worldwide Xamarin event and we will have Xamarin and Syncfusion Swag for this Greater Tampa area fling. Limited seating, so sign up now! It’s been a long time since we had a geek BBQ! No PowerPoint’sPowerPoints or projectors on the beach, we use White Boards and flip charts for beach meetings. Battery power only for laptops. We might have a Brighthouse signal there. I will check that, but count on no internet. We will have the big hut with the huge grill, so this event is on rain or shine. It’s a county park so this is $2 parking with incredible sunsets. There is a playground for kids. Walking trail lookout over the Gulf where you can see houses on stilts in the water. No bottles on beach. See park rules and general info here for Green Key beach. Event starts at 3PM (eat at 5) and runs until sunset, which should be about 8:30 . Everyone needs to bring a side dish to share as well as your own beverages and we have sponsors to buy all the grill meats, charcoal, paper plates and red plastic cups. The optional after party will be at the Reef in Downtown New Port Richey, 5-minute drive away on Main St and Grand Ave in New Port Richey, FL. IT WILL BE A BLAST! We will be on the blog page of Xamarin for sure with the photos we all take. 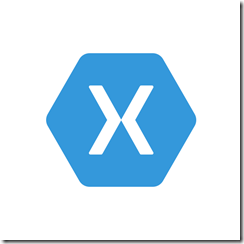 See great info on this PowerPoint presentation about Xamarin University ! Join Microsoft MVP Russ Fustino and the Fustino Brothers in Building universal Windows apps with no code using Microsoft App Studio. It’s all about creating quality apps quickly using templates. The enhanced App Studio (now for Windows 10) gives up great start. Use the new Universal Windows Platform (UWP) – one binary, one project for phone and tablet. Employ new the pivot control API’s for YouTube and Flickr integration. Deploy ads easier. And wrap-up a responsive website in an app. These features for app development including “T!PS” for business will be discussed and demonstrated during the webinar. Register today and reserve your virtual seat.